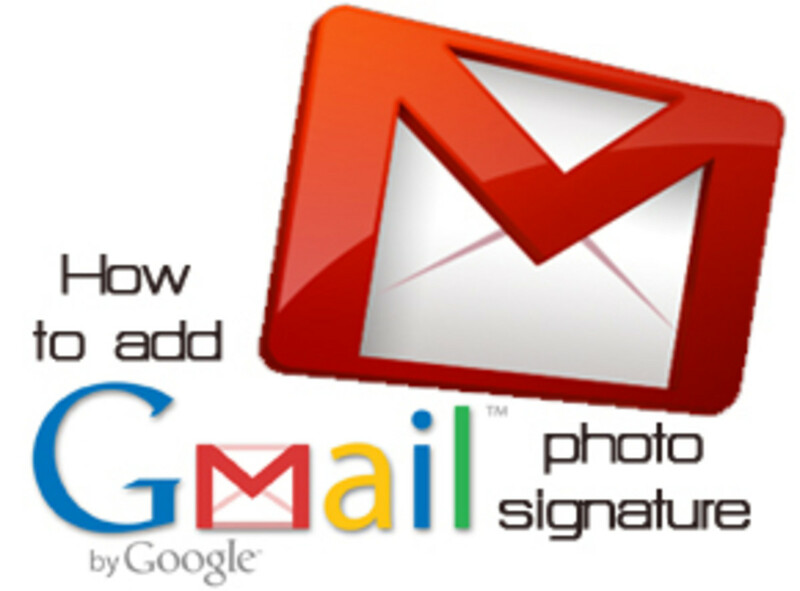 When Google introduced the Chat feature to Gmail, it automatically enabled the feature so that contacts with a Gmail address could see whether you were online in Gmail and could send you a message. Invariably, there are some people you don't want to see when you're looking at your Gmail or to have the ability to send you a message whenever you're in the program. You can block these contacts to prevent them from seeing when you're online and from being able to start a conversation with you in Gmail Chat. Alternatively, there are other Gmail Chat contacts that you don't mind seeing when you're in Gmail but you don't want them taking up space in your Chat list that could be used for other people. 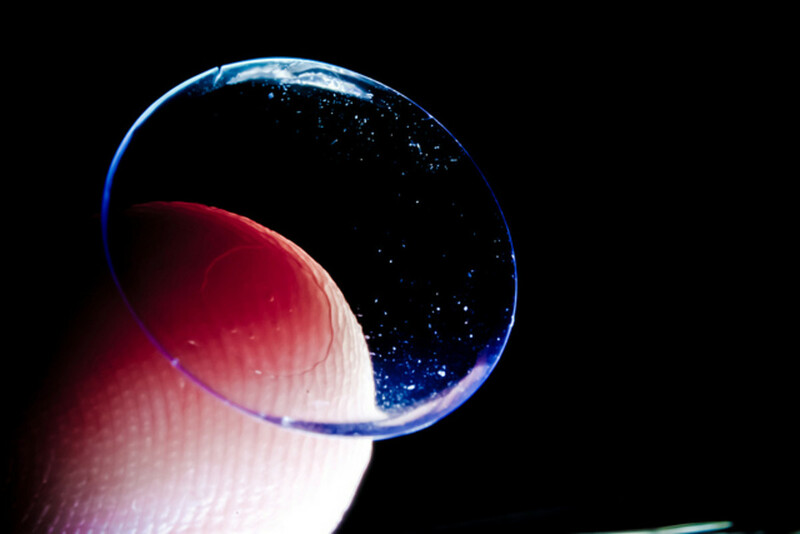 You can elect to never display these contacts in your Chat list. Position your cursor over the Gmail Chat contact you want to block until that contact's information appears in a box to the right of that contact. Click the "More" button within the box containing the contact's information to open a context menu. Click "Block" in the context menu. That person will no longer be able to see when you're logged in to your Gmail account and also won't be able to send you messages. 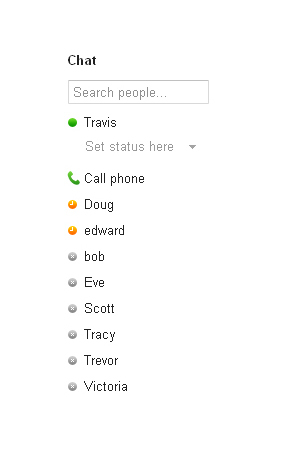 Click inside of the Search People box beneath Chat on the left side of the Gmail Web page. 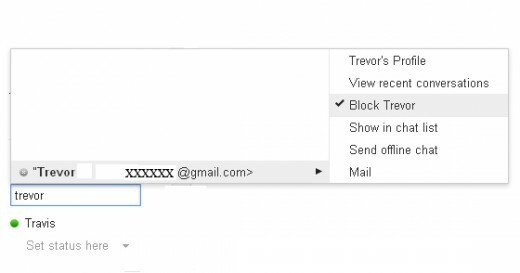 Type the name of the contact you want to unblock in Gmail Chat. Hold your cursor over the name of the contact you want to unblock when he appears in the list that appears directly above the Search box. A menu appears to the right of that contact's name. In the menu, a check mark appears to the left of Block (Contact Name). Click "Block (Contact Name)." 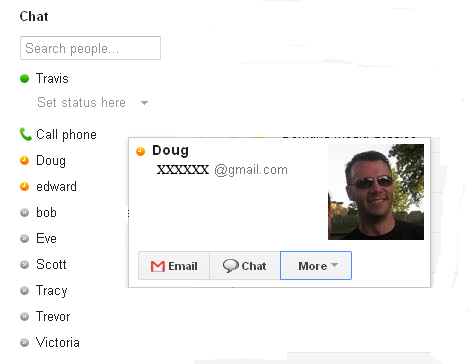 That specific contact is now unblocked and, if you have him set up to appear, will appear in your Gmail Chat list. 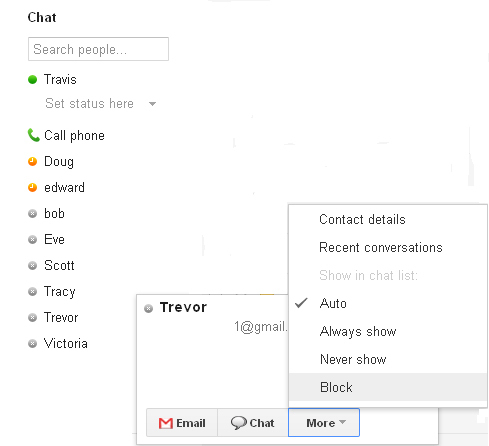 Follow Steps 1 and 2 in the How to Block Gmail Chat Contact section. You should be viewing a box containing the contacts information to the right of the name of the contact. Click "More" to open a context menu. Click "Never Show." The contact will be able to see when you're online and start a conversation with you, but they won't appear in your Gmail Chat list. Type the name of the contact you want to display in Gmail Chat. Hold your cursor over the name of the contact you want to add to Gmail Chat when he appears in the list directly above the Search box. A menu appears to the right of that contact's name. In the menu, a check mark appears to the left of Block (Contact Name). Click "Show in chat list." The contact now appears in your Gmail Chat list. "I Can't Remember my Gmail Username!" Which E-Mail Is Best? 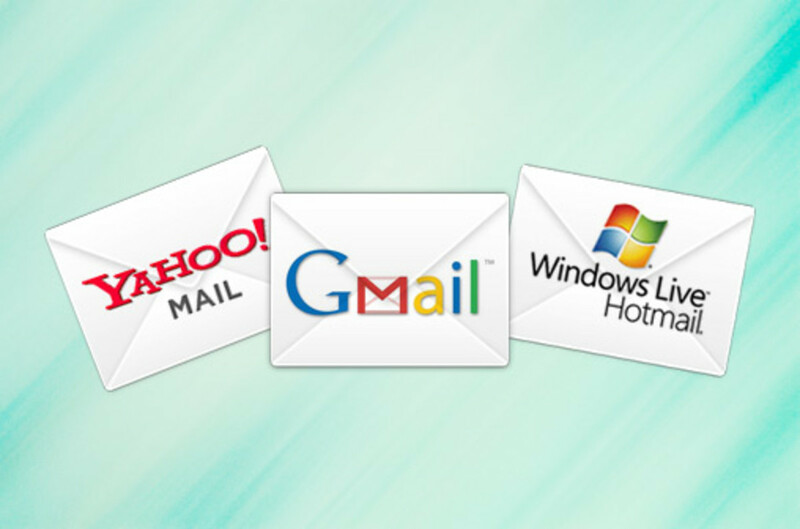 Gmail, Yahoo, or Outlook(Hotmail)?